Come Join Me at the Mod Bee Modern Quilting Conference! I’ve been waiting for weeks and now I can finally tell you some awesome news!!! 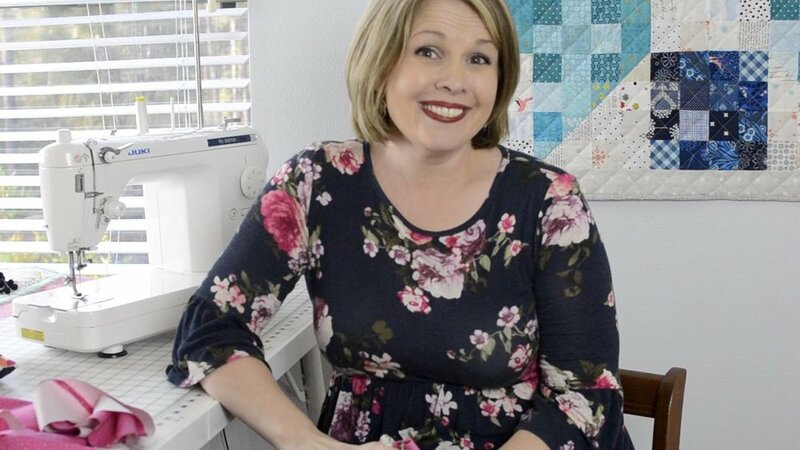 I have been invited to teach a LIVE online class (from the comfort of my own sewing studio) at the Mod Bee Quilting Conference! 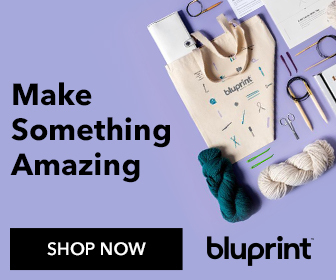 Click here to sign up and make sure you enter my promo code SEWCANSHE so you get $20 off your registration! This is going to be faaaab-ulous and I can’t wait to show you how to make my most popular pattern, the #10 Caddy! If you don’t have the pattern yet, you will receive it. 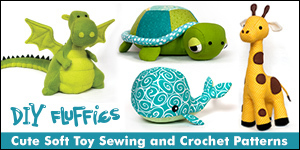 But if you already own the pattern now you get to watch me show you how to make it! It’s going to be like an hour long Studio Chat where you are able to ask me questions too. And of course I’m not the only instructor - there are 15 amazing bloggers who will be teaching for 3 days! Each attendee will receive 12 PDF Patterns via email prior to the beginning of the conference (one for each of the classes taught during the event). 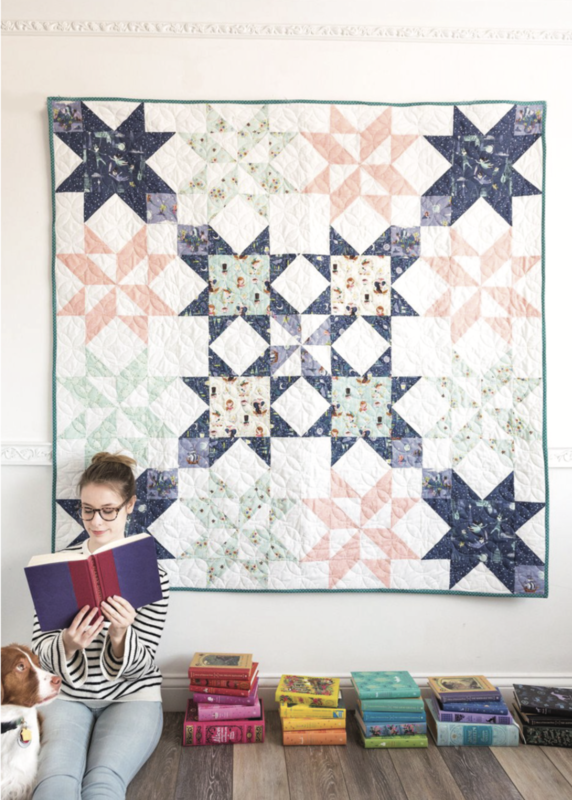 Attendees will be able to cut and sew along during each class from the comfort of their own home and then return again and again throughout the year to those videos to walk them through how to create each pattern they have received. 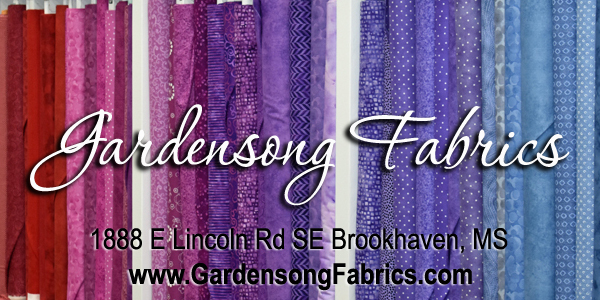 Click here to register and don't forget to enter promotional code SEWCANSHE to save $20! 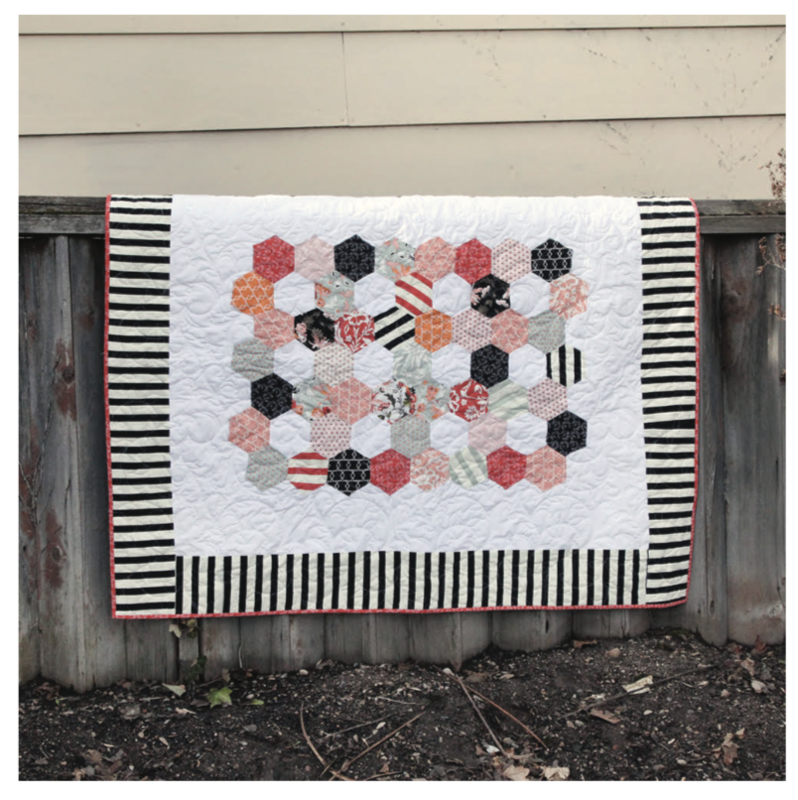 The Mod Bee is a modern twist on an old fashioned quilting bee...a chance to gather together quilters from across the country into one location to learn, visit, be inspired and enjoy the love of quilting. And, we hope you will join us.